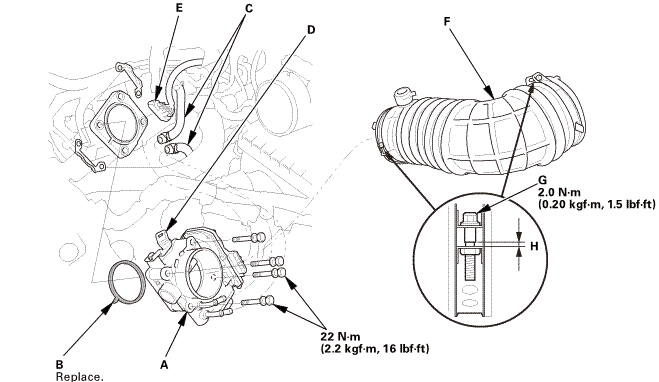 NOTE: If you are replacing the throttle body, start at the 1st procedure. 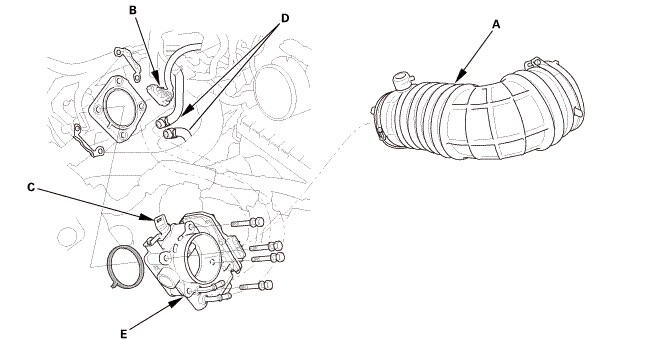 If you are removing the throttle body, start at the 3rd procedure. Select the INSPECTION MENU on the HDS. Do the TP POSITION CHECK in the ETCS TEST. Remove the intake air duct (A). Disconnect the connector (B) and remove the clamp (C). 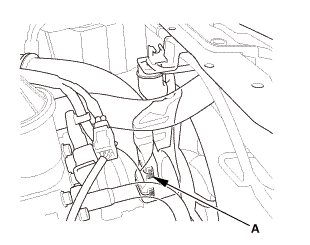 Disconnect the water bypass hoses (D), and plug them. Remove the throttle body (E). Install the throttle body (A) with a new gasket (B). Install the clamp (D) and connect the connector (E). Install the intake air duct (F). After you torque the hose clamp screw (G), make sure the clearance (H) is less than 1.0 mm in (0.4 in). If the original throttle body is being installed, clean it prior to installation. 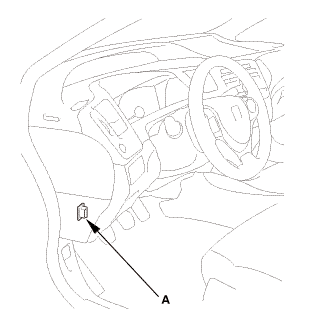 Fill the coolant reservoir to the MAX mark (A) with Honda Long Life Antifreeze/Coolant Type 2.